One of my favourite noodle dishes is Wat Tan Hor. 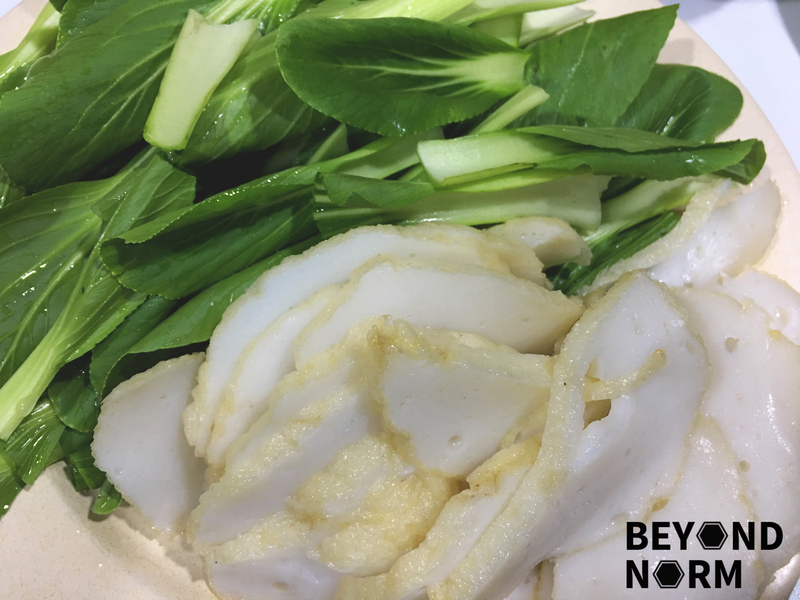 This is a classic and it is easily available at any Zhi Char stall or hawker center in Singapore and Malaysia. 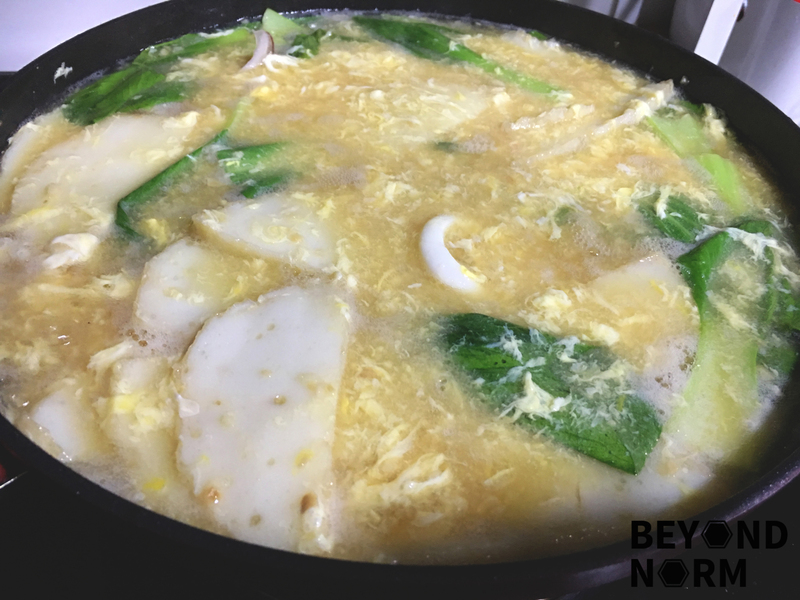 Wat Tan Hor is a Cantonese noodle dish and literally means smooth egg gravy over hor fun (flat rice noodles). 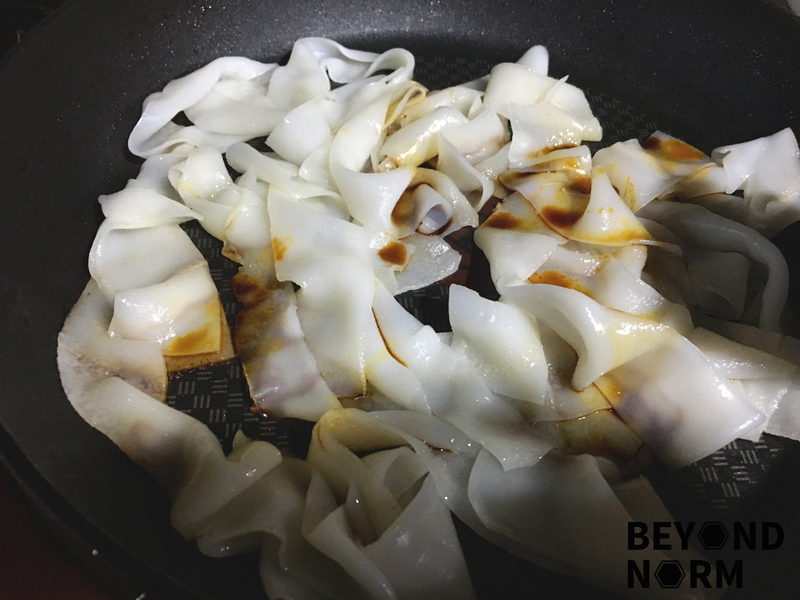 The flat noodle is loosened and seared over high heat, then drizzled with soya sauce. I tried to create the wok hei but nothing beats the way this dish was cooked in the olden times when it was charred over a charcoal stove in the Zhi Char stalls. You will then make a lightly braised smooth egg gravy to pour over it. 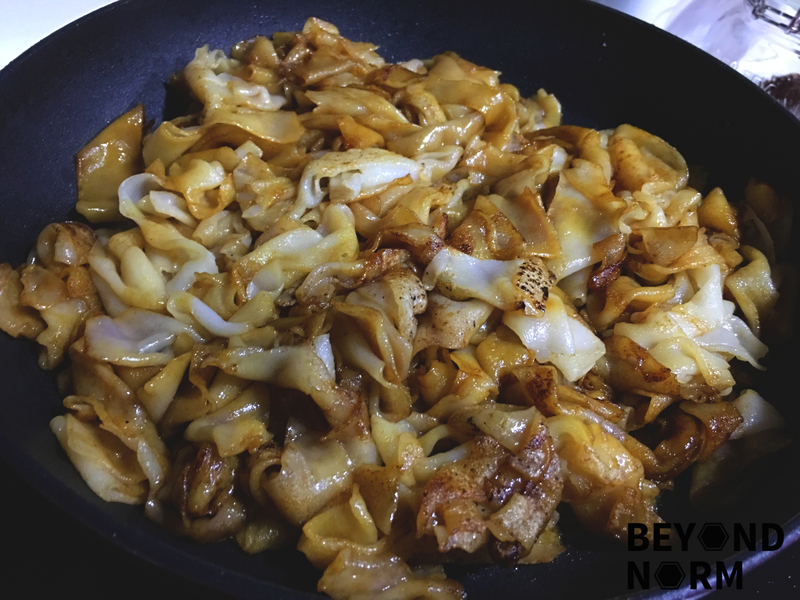 The overall result of the Wat Tan Hor I cooked was better than the ones that we bought from the Zhi Char stall near my home. Give it a try and you will fall in love with this noodle over and over again. Remember to eat this noodle with some pickled green chillies. Although, my son prefers to eat it with sambal chilli. 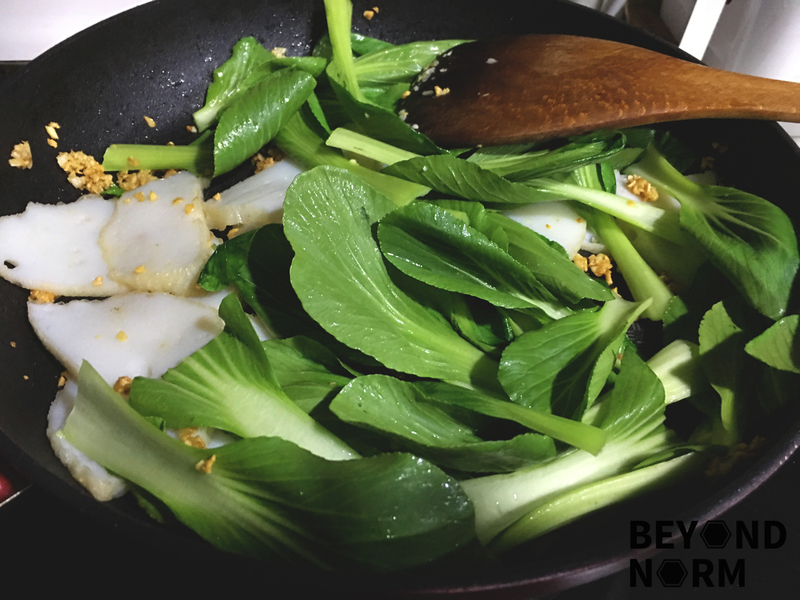 Heat up 3 tablespoons of oil in a wok or 1 tablespoon in a non-stick pan. 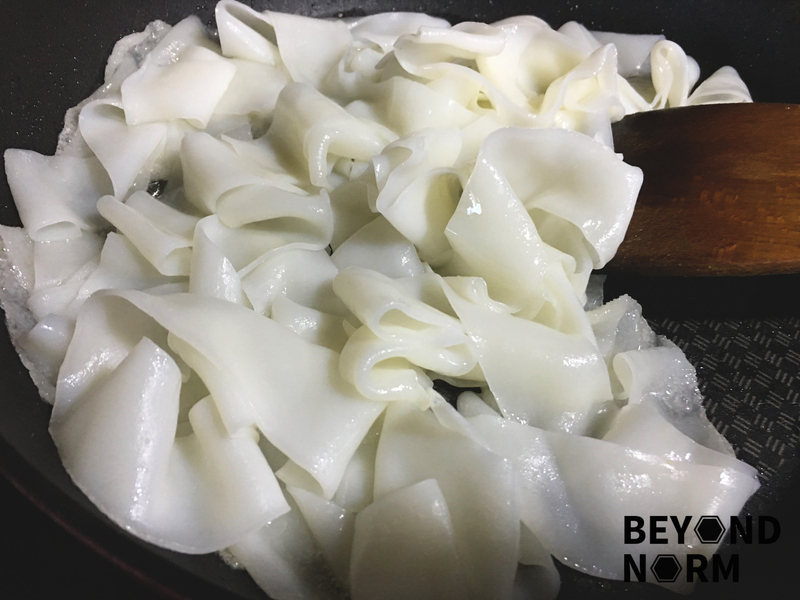 Loosen the flat rice noodles and divide them into small portion. Add a portion of the flat rice noodles into the wok/pan (if you can handle it, add all the flat rice noodles at one go) and stir fry for a minute over high heat. Add the light soy and dark soy and fry for another 2 minutes, allowing the noodles to sear until slightly charred. Transfer to a large serving dish/or individual bowls. Repeat Step 3 to 5 till all the flat rice noodles are charred. Otherwise, heat up the oil and add the garlic to fry. Add the fish cake to lightly brown. Add the sauce ingredients and bring it to boil. 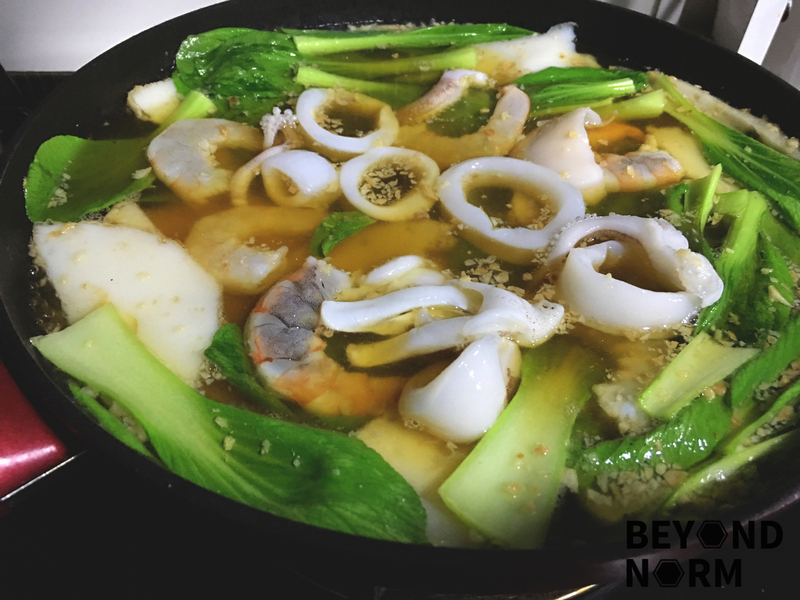 When the sauce starts to boil, add the prawns and the squid. Adjust the seasoning and add more stock/water if necessary. Reduce heat and let the sauce simmer. Add in the starch mixture and stir till the sauce is thickened, add more starch mixture if it is still too watery. Add the beaten eggs and stir quickly until eggs start to cook and gravy turns opaque and creamy. Ladle the gravy over the noodles. 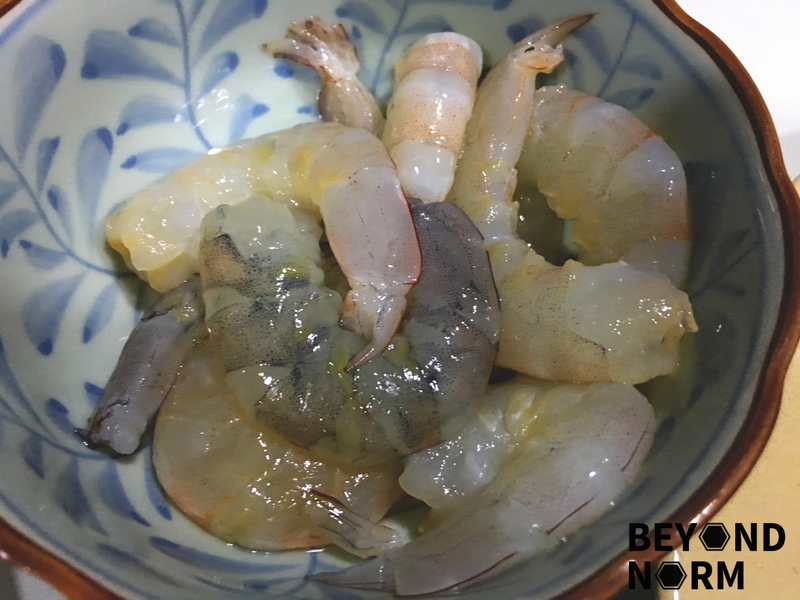 Add some pickled green chillies or sambal chillies and served immediately. Fresh homemade chicken stock is always the best. To make the stock you can use one chicken carcass, one onion (quartered), two small carrots, and 6 cups of water. Simmer for an hour. The gravy is to be thick enough (not watery) so that it can coat the rice noodles. I did not use any meat in this recipe but if you like you can always add them.